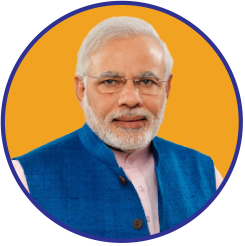 PM Modi is visiting Qingdao, China to attend the SCO Summit. Discussions at SCO summit will take place on diverse issues ranging from combating terrorism and extremism to promoting cooperation in connectivity and commerce. During his visit, the PM would also hold bilateral level talks with President Xi Jinping of China.